Our custom projects include duvets and comforters, bedspreads, dust ruffles, tableskirts and throw pillows — basically any type of sewing for the home, office or institutional setting. We specialize in custom-built furniture, cornices, headboards and folding screens to help give any room in your home or office your personal touch. 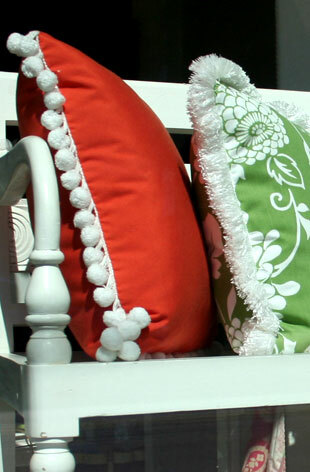 We also custom-sew throw pillows, window seat cushions and window treatments; and offer a refilling service that will instantly rejuvenate any cushion.